The official start of summer is just 15 days away; can you believe it? As a family, we plan to make the very most of our summer. It is the time when we spend the most amount of time outside. And I, for one, am very excited about it! As I know Mason is too. He would live outside if we let him lol. With so much fun to be had, we plan to focus on completing our Summer Bucket List. Speaking of Summer Bucket Lists, I'm excited to announce that six bloggers, including myself, have teamed up to share some of our favorite summer activities. Without further ado, here are the ladies who are going to be linking up every Friday from June 20th to August 1st. Two weeks from today, each of us (along with anyone who wants to join the fun!) 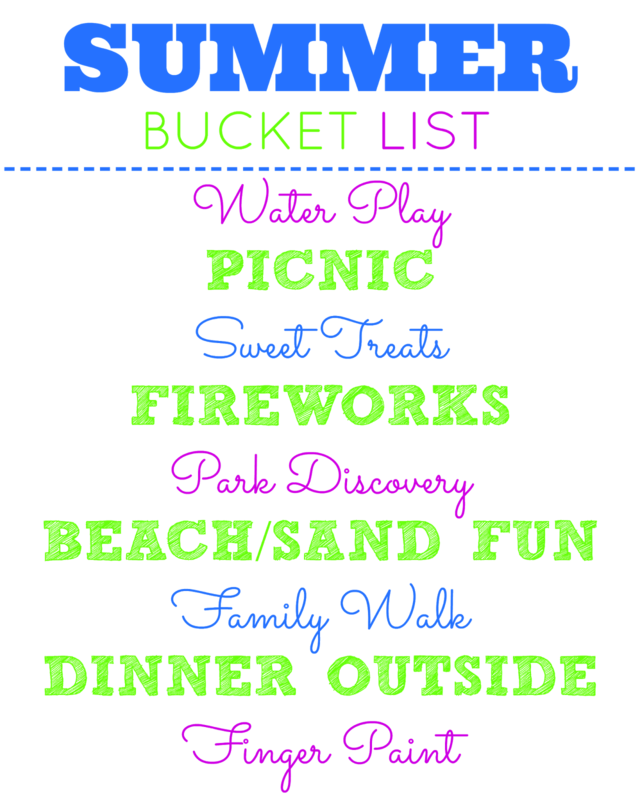 will linkup and share one of the nine summer activities listed on our Summer Bucket list. What's on the list? Check it out! Each week, we welcome our readers to share their summer memory with us through our weekly linkup. There are nine total tasks but we will only be sharing seven. We will not be posting in any particular order so please feel free to pick whatever topic on whatever Friday to post about. Who knows, we may even give each other some fun ideas of things to do over the summer! The first link-up will start on Friday, June 20th and the last week to linkup is Friday, August 1st. When sharing your posts and photos on Facebook, Twitter and Instagram, be sure to use the hashtag #SummerBucketListFun so we can check out what fun you're having this summer! And don't forget to check out my Facebook and Instagram to see what kind of fun I'm having! If you would like a copy of our bucket list, you can find it here. Hey that looks familiar! Let's do fun things! I'm looking forward to linking up with you wonderful ladies! :) It'll be fun to see everyone else's activities! What a fun idea! I'm excited to read about everyone's summer activities! Love this! 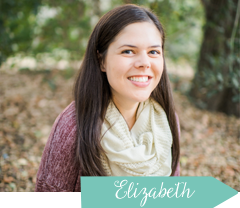 So excited for your linkup! I can't wait to participate! Great idea, ladies! So fun. I LOVE THIS! And your bucket list items are amazing!! This is so fun!!! I am excited to link up!